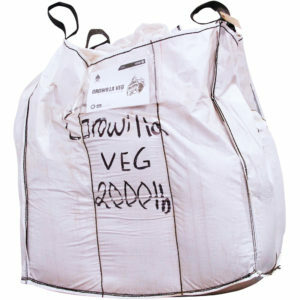 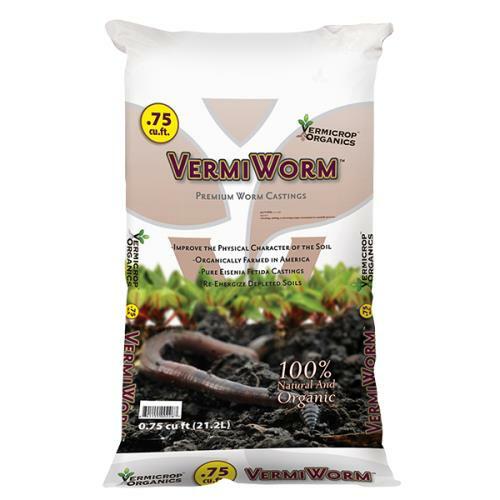 VermiWorm Premium Worm Castings are created by Red Wigglers; these are pure Eisenia Fetida castings. 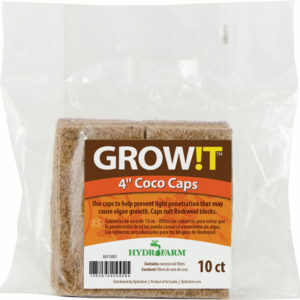 They are farmed organically in California by agriculturists who truly care about what they do. 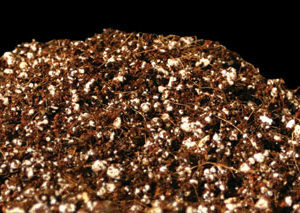 VermiWorms are fed a specific diet of organic matter containing no manures or chemicals. 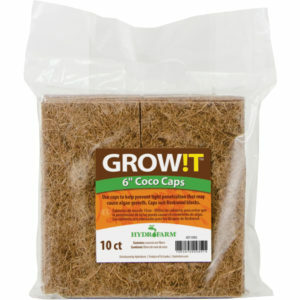 VermiWorm can be used as a soil conditioner for any natural or potting soil and as a primary ingredient in compost tea.